The prototype of the Bosstown Sound! Considered among the all-time classic psychedelic recordings, this ’68 self titled debut is unearthed in its unfathomably rare mono form! 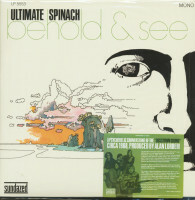 The unique blend of psych, jazz, rock, Gregorian vocals and Baroque instrumentation sets Ultimate Spinach apart from anything released at the time. It includes the now famous (Ballad of the) Hip Death Goddess, an 8:12 classic featuring the eerie, haunting vocals of Barbara Hudson, an oft covered staple of the genre. 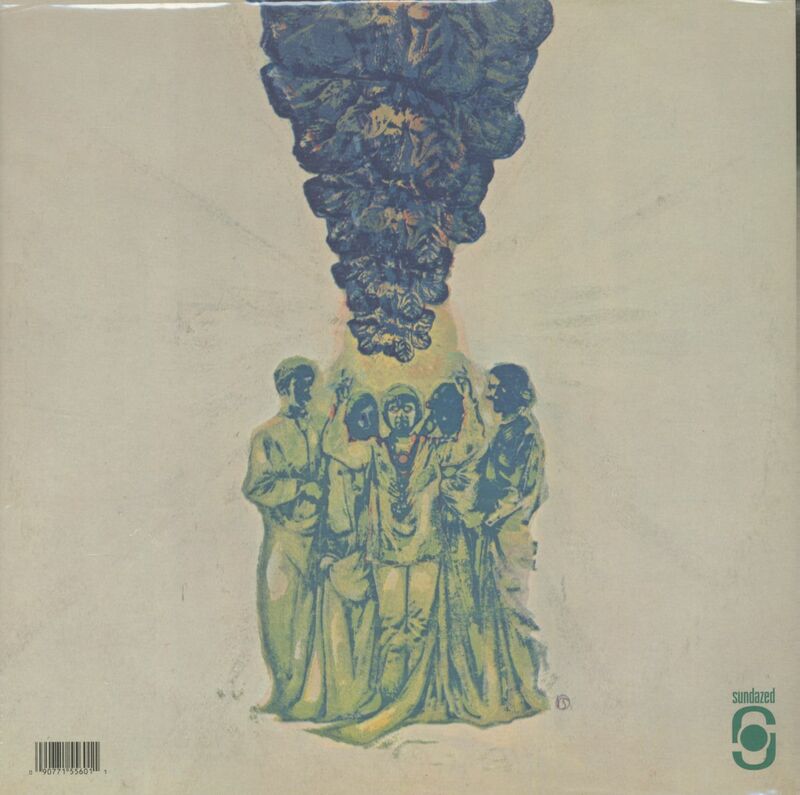 It was legendary record producer Alan Lorber that came up with the concept of ''The Bosstown Sound'' - "The Sound Heard 'Round The World" to market and promote the best and brightest of the Bean Town sixties psychedelic scene. (Boston's key groups at the time included Orpheus, Beacon Street Union, Ultimate Spinach, Chamaeleon Church and others). Ultimate Spinach, arguably the finest of them all, produced magnificent examples of surreal psychedelic record-making, now prized by crate-diggers and outsider music fans alike. Mojo listed this album among the top 42 psych albums of all time, saying, “Leaders of the Boston psychedelic surge, Ultimate Spinach were re-crystallized from the not-quite-so hippy dippy Underground Cinema around multi-instrumentalist Ian Bruce-Douglas and singer Barbara Hudson. On their debut album they viewed the Renaissance musical landscape through rose-tinted spectacles and came up with elaborate suites like (Ballad of the) Hip Death Goddess with its theremin solo and the folk bluesy 'Ego Trip,' all bolstered by Hudson’s ethereal vocals." 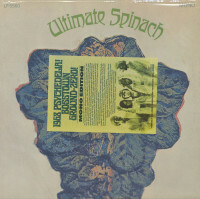 Customer evaluation for "Ultimate Spinach (LP)"